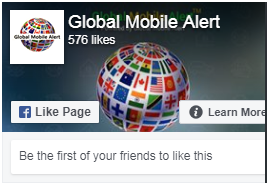 Global Mobile Alert has collaborated with a Smart City solutions artificial intelligence (AI) provider with advances in Connected Vehicle technology to create a network of knowledge that is making America’s roads safer and more connected. 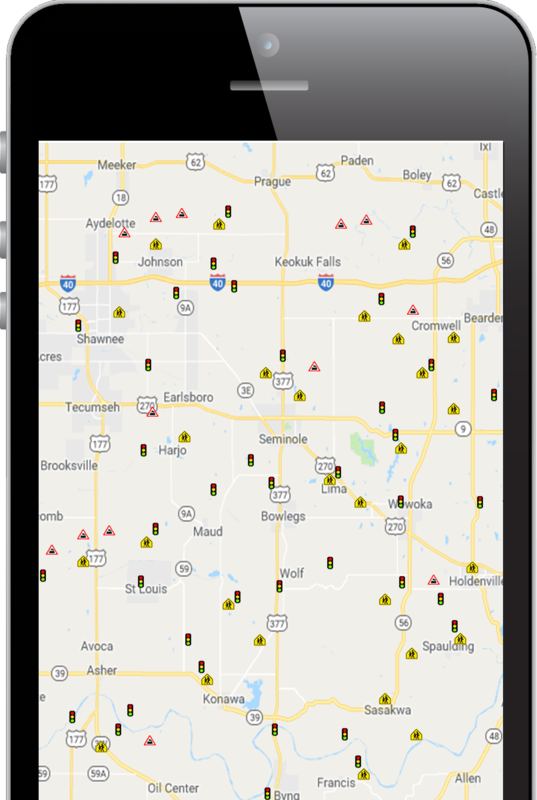 The Global Mobile Alert app connects the user’s Android or Apple mobile device to a network of traffic light intersections, school zones, rail crossings, motorists, cyclists, and pedestrians, all while on an active voice call. Audible alerts warn motorists of potentially dangerous road conditions. Spoken alerts notify drivers while on voice calls. The Global Mobile Alert app allows the driver to focus on the road and receive alerts without interfering with the use of other apps such as maps, navigation, or voice calls.